Various calligraphic ornament vector files suitable for embellishing your design. All strokes outlined in this ornament vector pack. 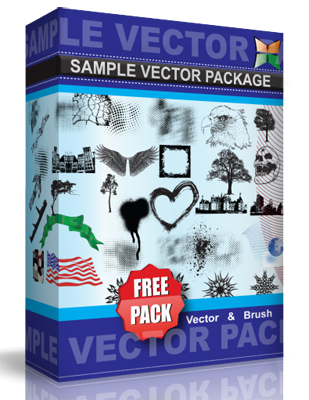 Check the license to use this ornament vector pack personally or commercially!